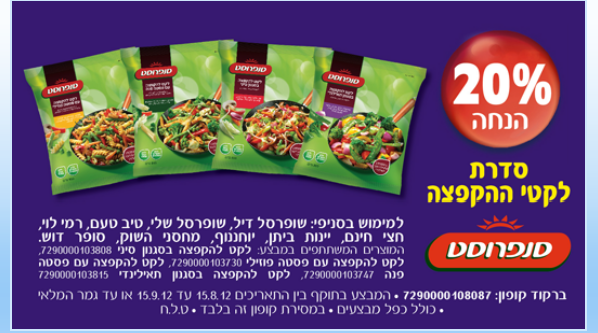 Get 20% off frozen stir fry vegetable mixes! Don't forget to check the other coupons on that page as well. Most have been up all month and some are expiring this week. Print and use them while you can!